Goju ryu is one of the 4 major Karate schools. Sensei Higaonna explains Goju ryu techniques from Kumite and Kata. Morio Higaonna: Born in 1938 in Okinawa. The master of Goju RYU KARATE is known all around the world as one of the best Goju Ryu master ever. 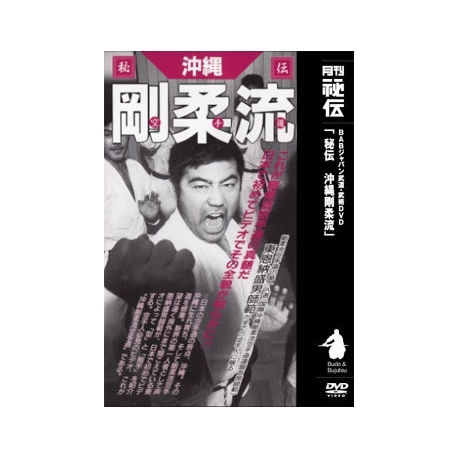 Several techniques of kumite, kakie and kata of Goju Ryu are presented in this DVD. Priceless for any Karateka who wants to know more about the "hard-soft style".